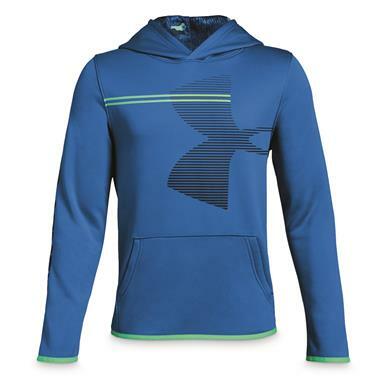 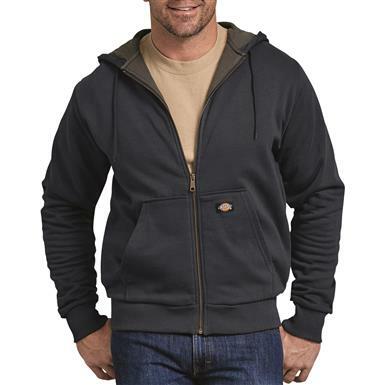 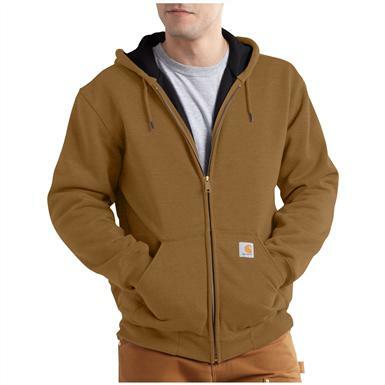 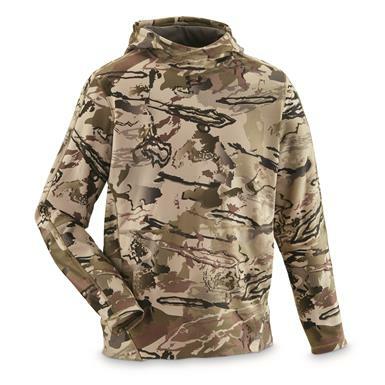 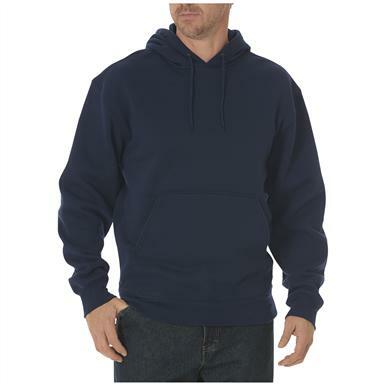 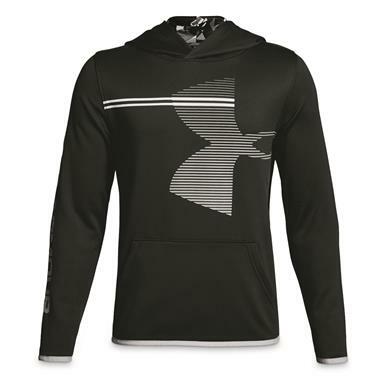 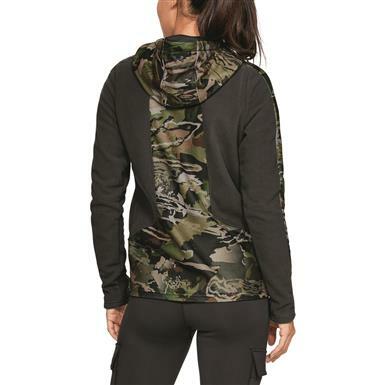 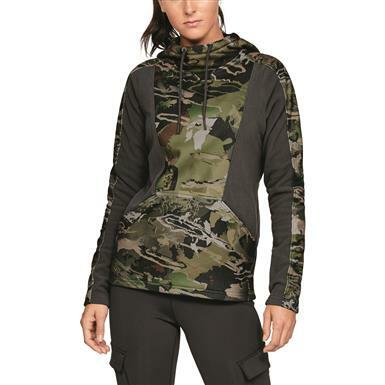 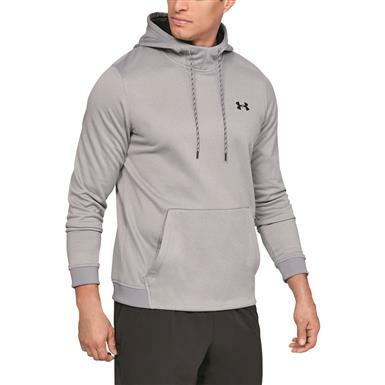 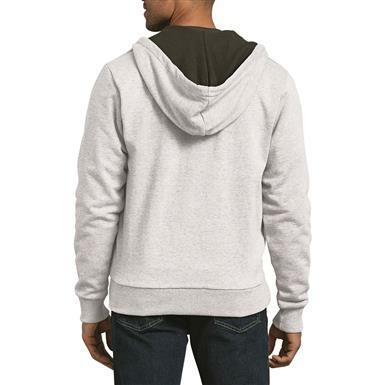 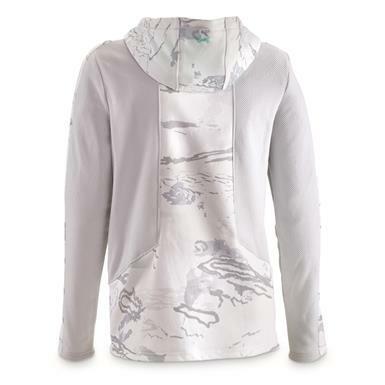 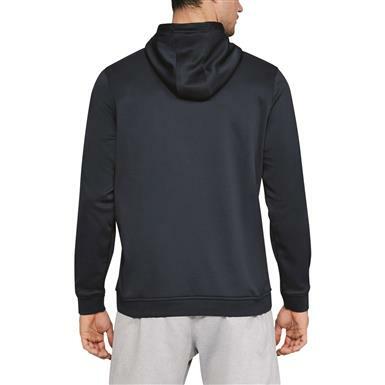 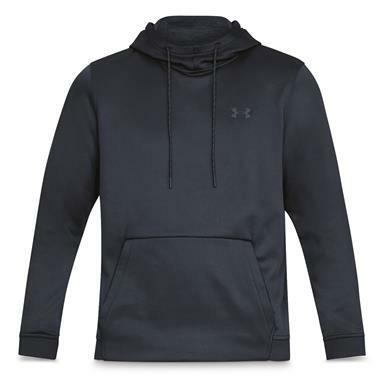 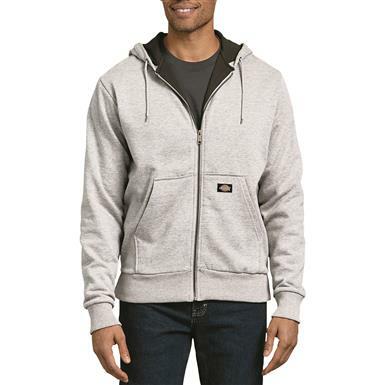 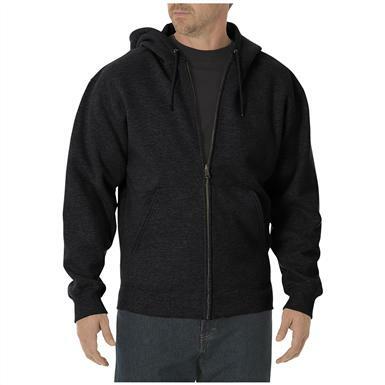 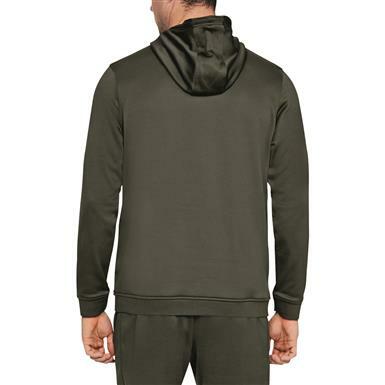 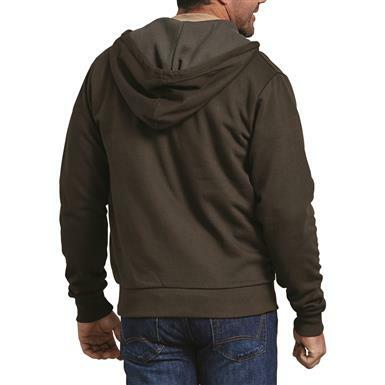 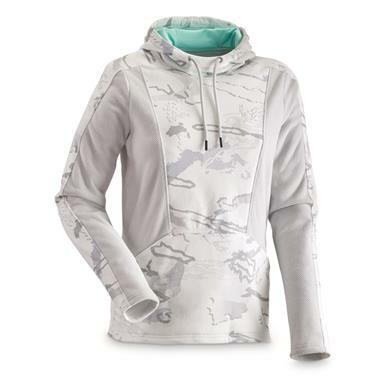 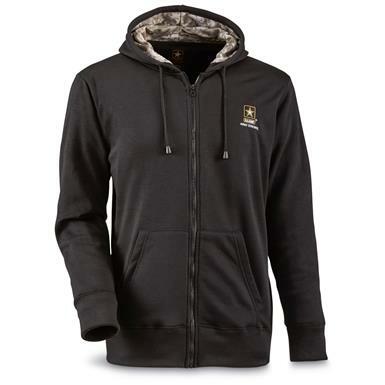 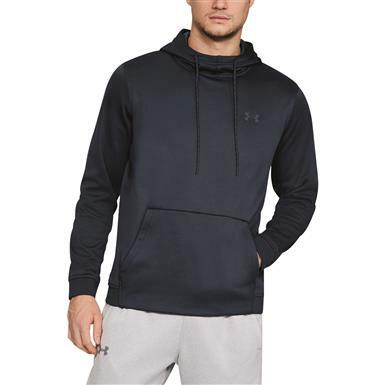 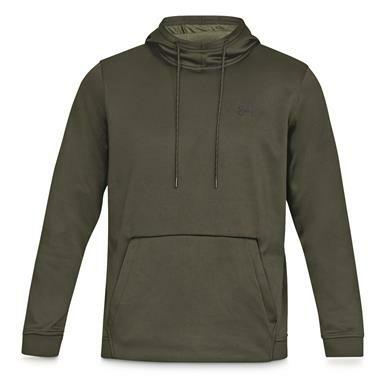 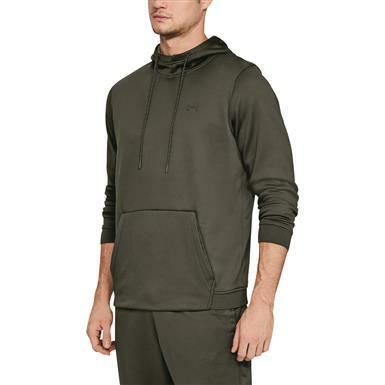 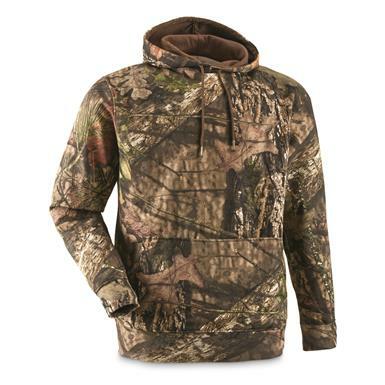 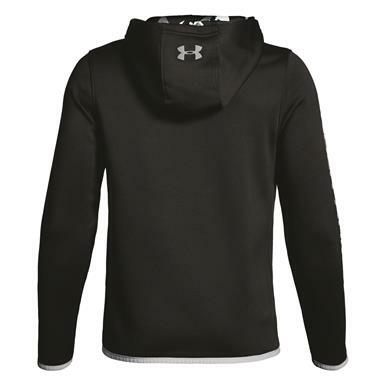 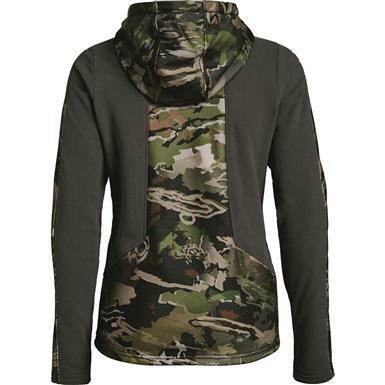 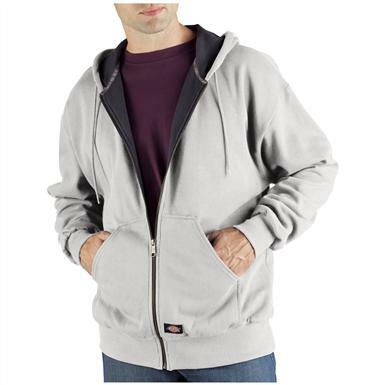 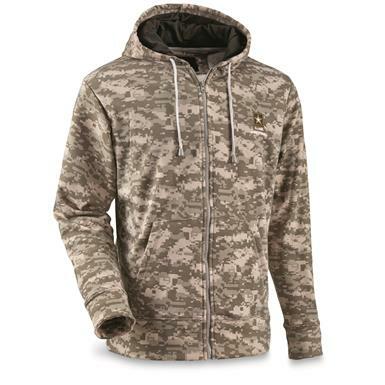 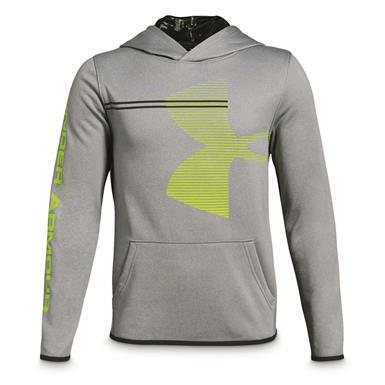 Durable and warm hoodie for all day wear. 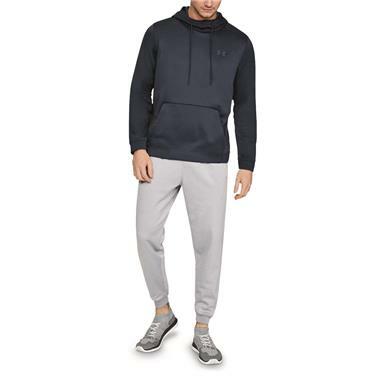 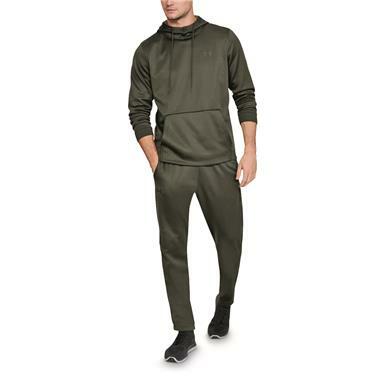 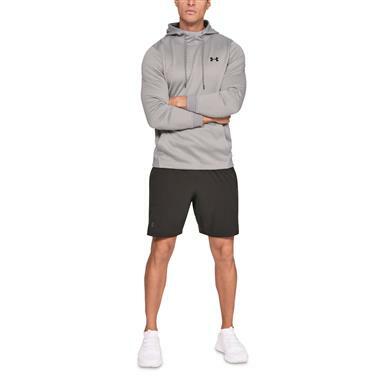 Non-Member $44.99 - $49.99 Buyer's Club Pricing Applied at Checkout! 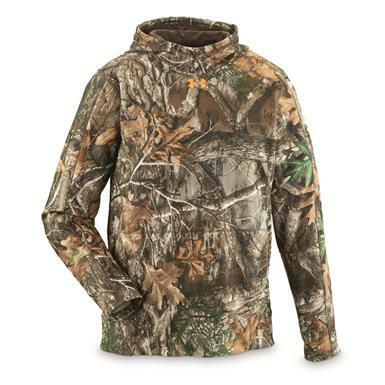 Your everyday go-to for extra warmth and comfort. 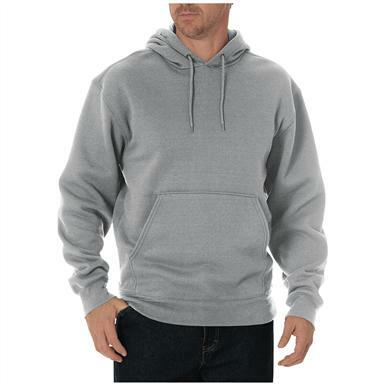 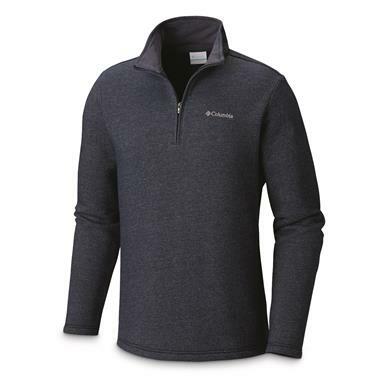 Keep it simple…but lightweight and warm. 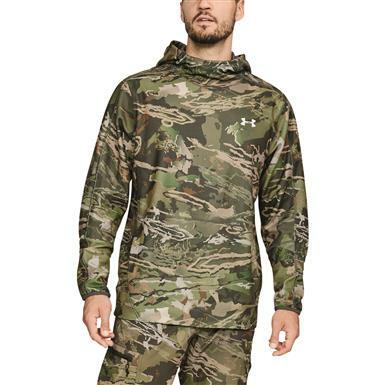 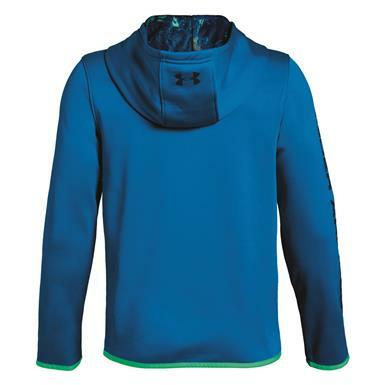 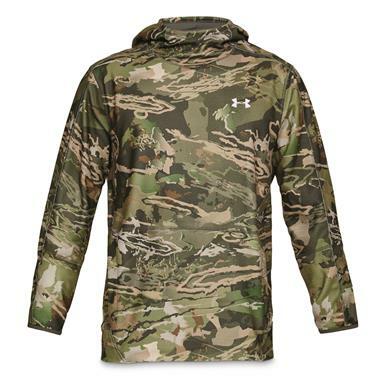 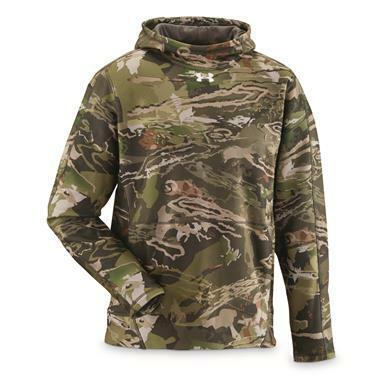 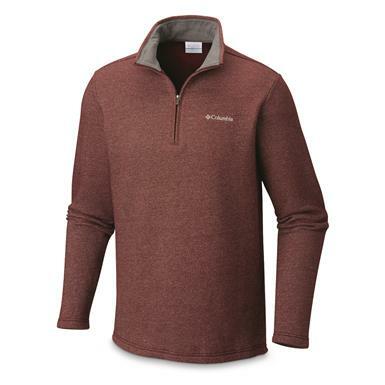 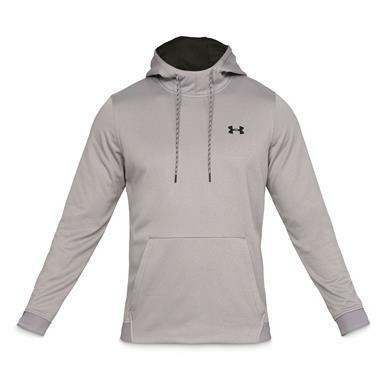 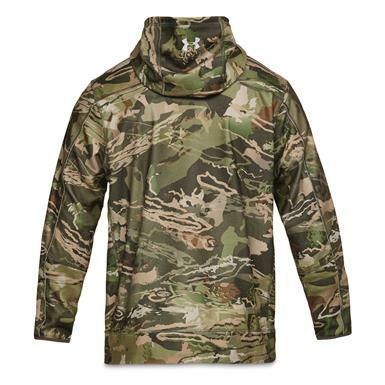 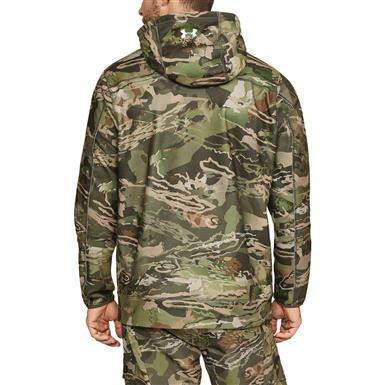 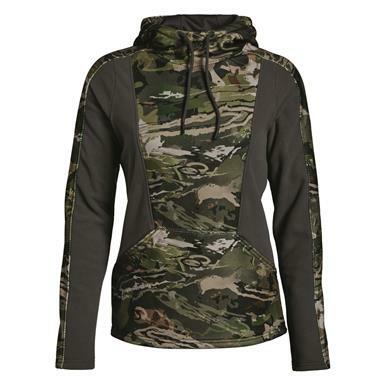 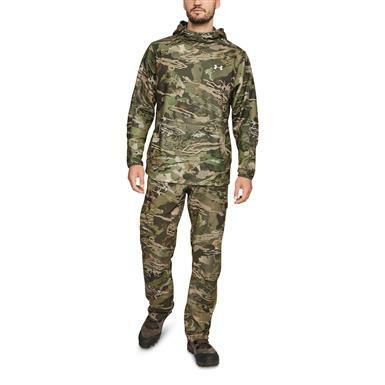 Ideal mid-layer with built-in UA scent control. 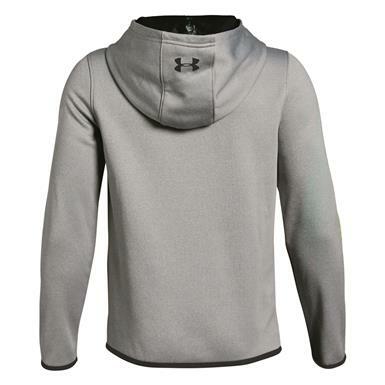 Tougher than the average hoodie! Light, warm…and with a little stretch.